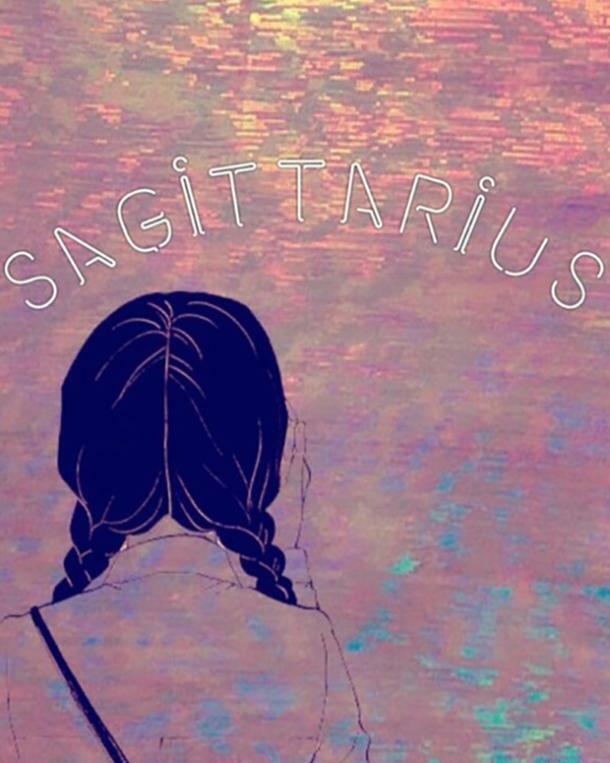 What's happening in your sign? Are you excited about something? 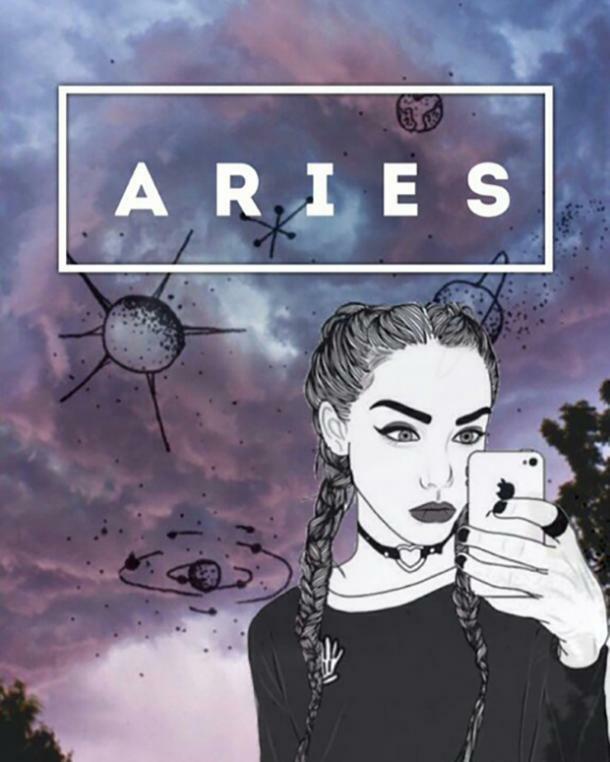 The stars have all the answers for you and we have your daily horoscope for May 17th RIGHT HERE! 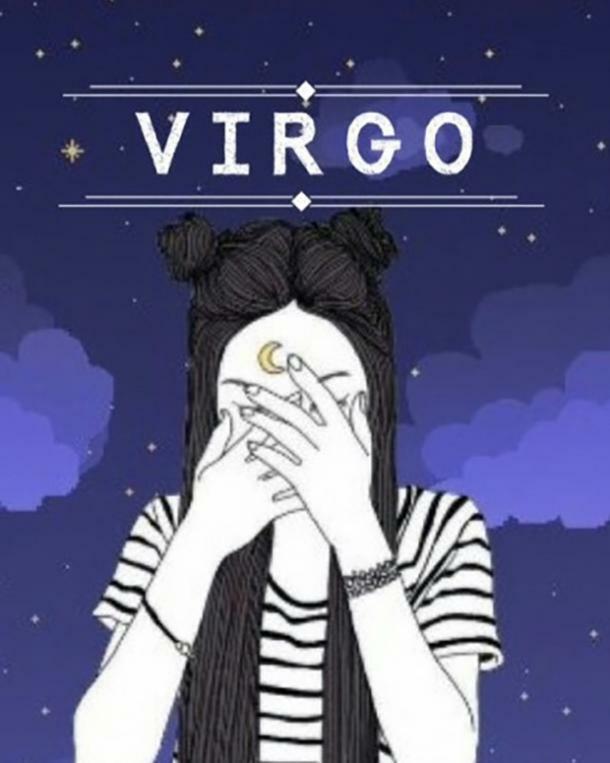 You must check out your free daily horoscope first! You are bound to feel restless today. Is there an on going project at work or home that is leaving you unsatisfied? Today is the day to think about completing it and making more decisions about your future. 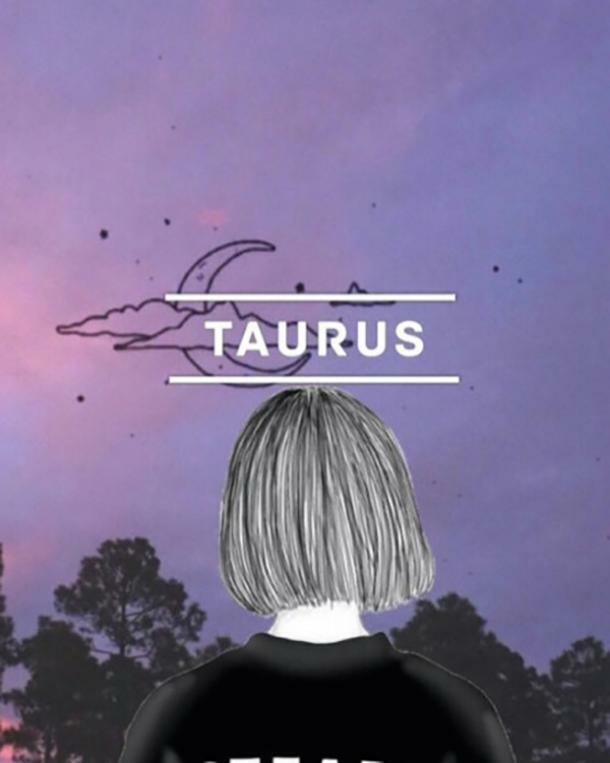 Remember, Taurus, you're a bull which means you're strong minded and people will follow your lead. You may be feeling emotional about these big decisions but you know what the right thing to do is. 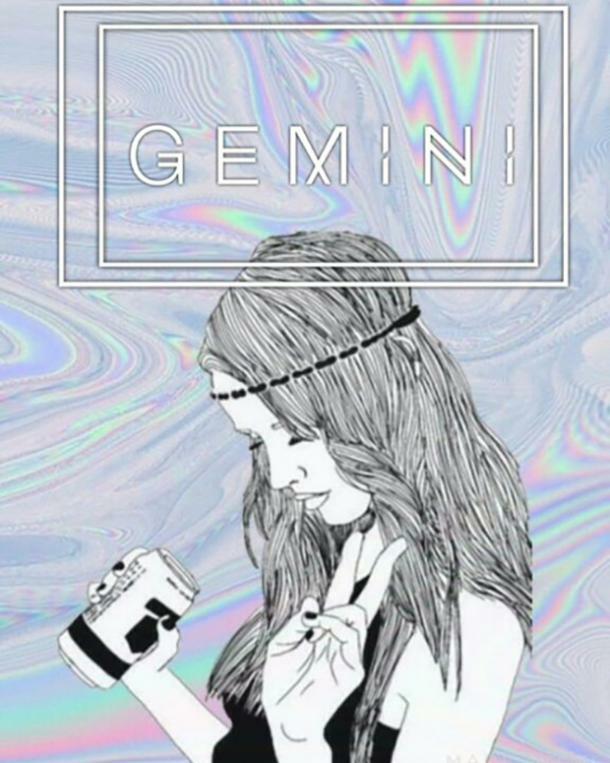 Oh, Gemini. You're going to have a lot of questions to answer today. Don't get upset or annoyed! There might be some slightly irritable situations today but use your calm side and sense to get through it. Is there something you're avoiding? Maybe just buckling down and handling it today is a good idea so you can focus more on the fun stuff. 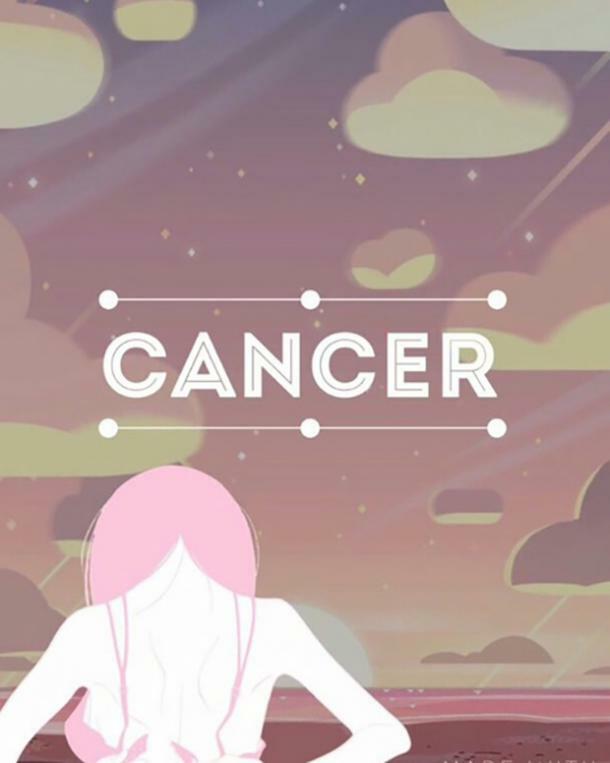 Don't be afraid of all the opportunities that may be opening up for you today, Cancer. But breathe, think clearly about what YOU want, and go for it. Don't get caught up in the comfortable, mundane day-to-day stuff. 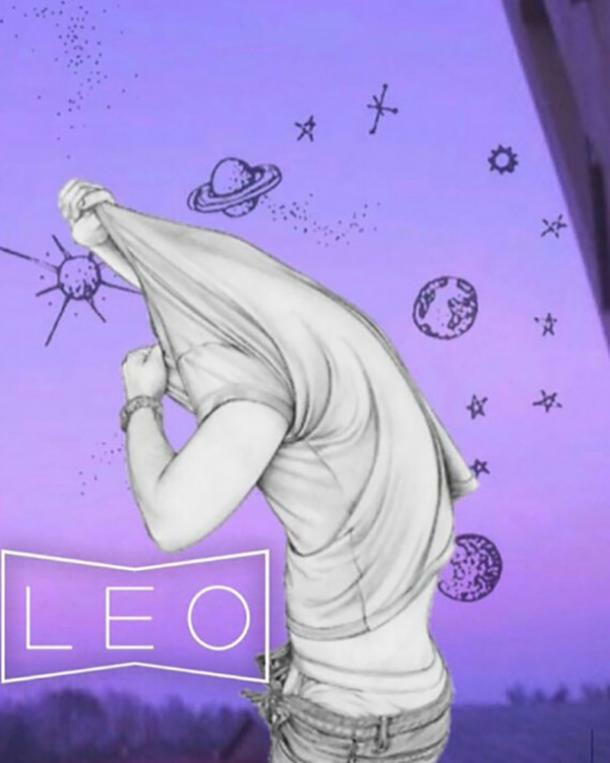 Hey Leo, I know you're thinking you can handle everything on your plate, and I believe in you! But it may be time to ask some colleagues or friends for their ideas or help. Listen to what they have to say, take it in, and be objective. Don't let your emotions guide you today. Something big is coming your way, whether it's that promotion you were eyeing or someone in your personal life you were hoping to grow closer to. Don't let your pessimism take you down that road of negativity. Think positively, because your time is approaching! You are about to be the go-to person today for everyone and you are going to ROCK IT! But that also comes with dreams of moving forward because you're getting all the attention today; don't let those dreams block you from what's going on today. But it might also be a good time to write down what you do want so you can start working toward that goal. 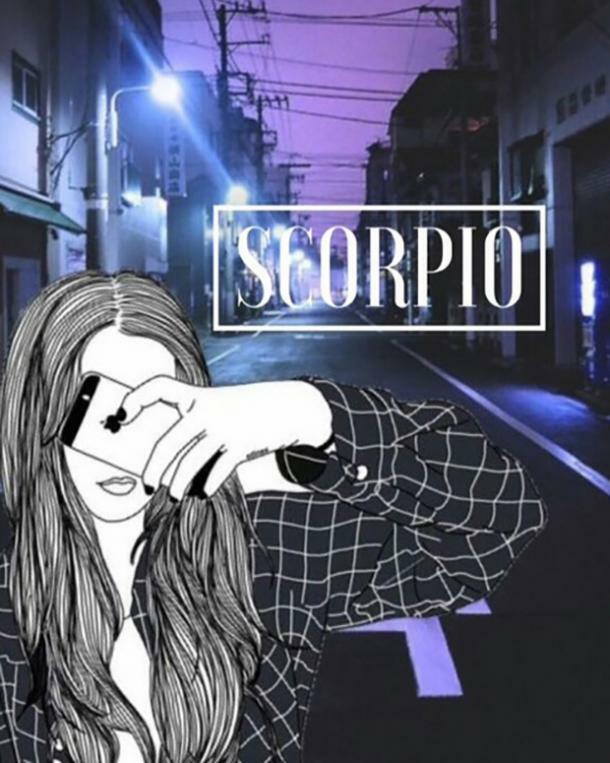 Do you believe in angels, Scorpio? If you're reading your horoscope, I imagine you believe in some sort of higher being. Your angel is watching over you today and will open doors for you that you didn't even realize were closed. If you end the day thinking nothing spectacular happened, go over everything again; you'll see even the tiniest of change that you may not have noticed before. Come on, Sag. You're better than this! You're going to feel the need to join in on the group and bully someone but don't do it. Maybe a change is needed in the people you are associating with; a lot of negative energy is surrounding you and you're starting to feel it. You're going to have goals today. Don't go for the gold. Try little goals to accomplish so increase your confidence and go from there! 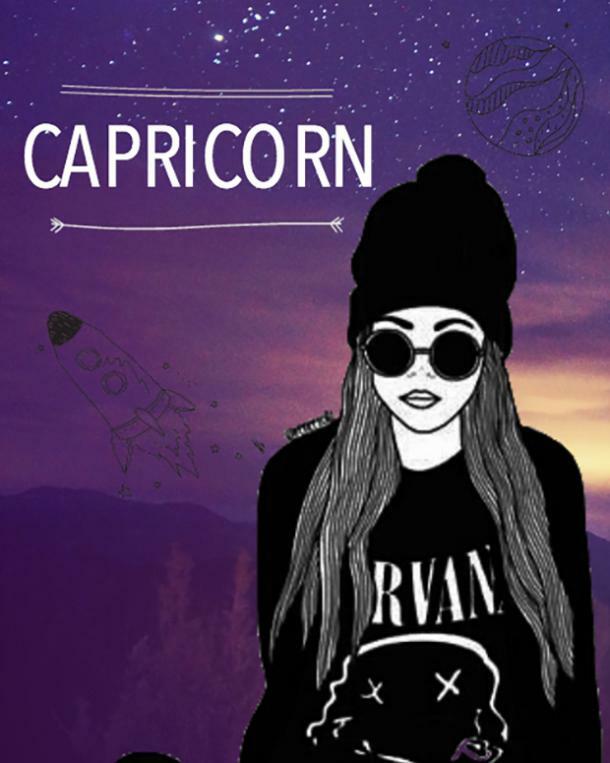 Hey Capricorn ... are you struggling? It's OK! Take your time and try not to do everything at once. Take care of the necessary responsibilities first. That will definitely take a load off your chest. But you can't keep avoiding what needs to get done! 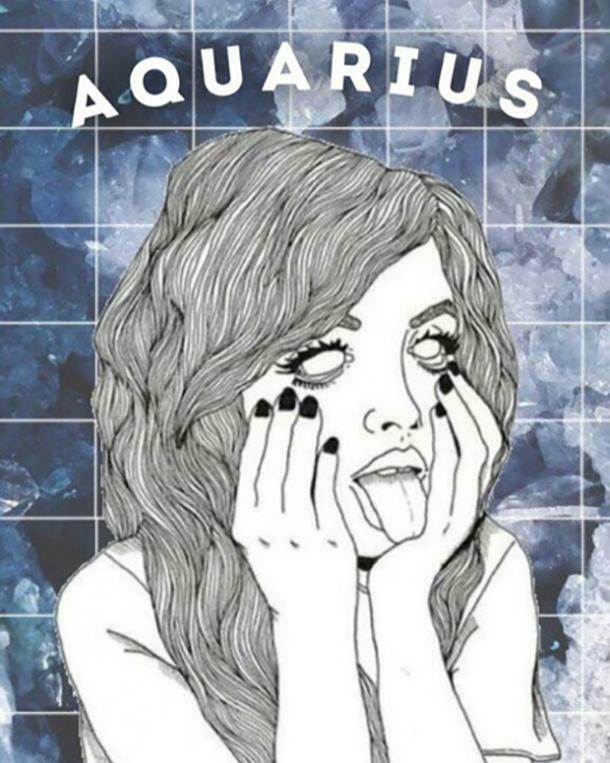 Wow, Aquarius, so much is happening for you today! If you're thinking about moving in some way, either where you live or your job, today is going to hit a big milestone in that area. All that work you put into your future is finally going to come to fruition and you're going to feel so satisfied! You may be at work or school today physically but your mind is definitely somewhere else. What are you thinking about? What are you dreaming about? Today is the day to really dig deep into your soul and figure this whole life stuff out. Don't feel pressure to make any sudden changes, though! Today is just the day to start the journey. But it's this time to make sure you don't make any rash decisions. People are watching and noticing your hard work, you just don't know it. Be patient and your time will come. 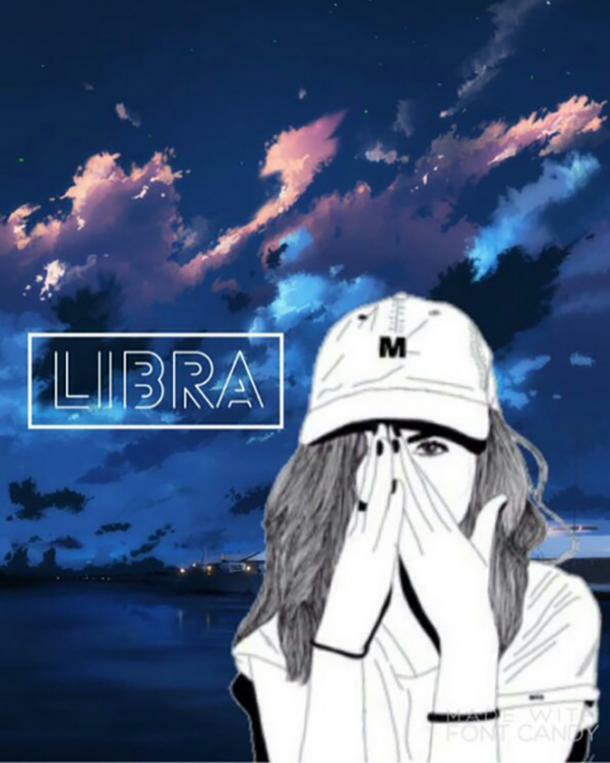 Want to check out your horoscope for the week of May 14-20? Click here! 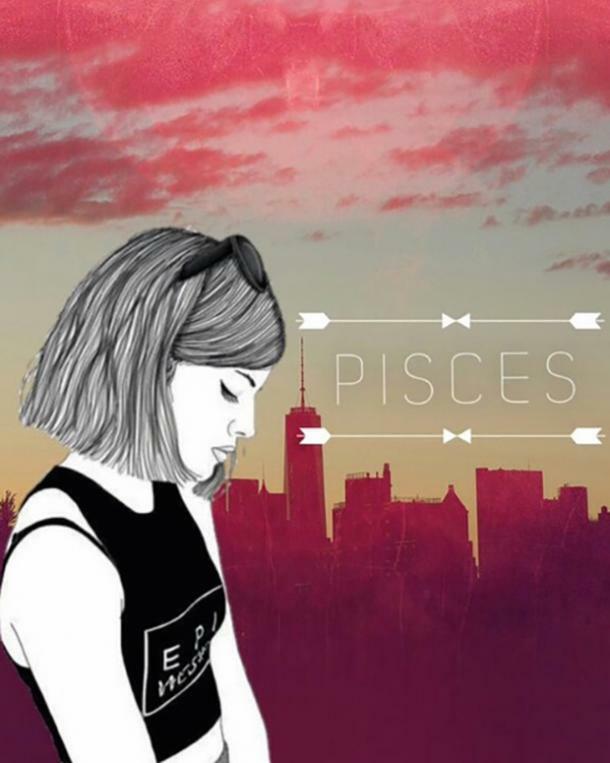 How about checking your monthly horoscope for May? Click here!